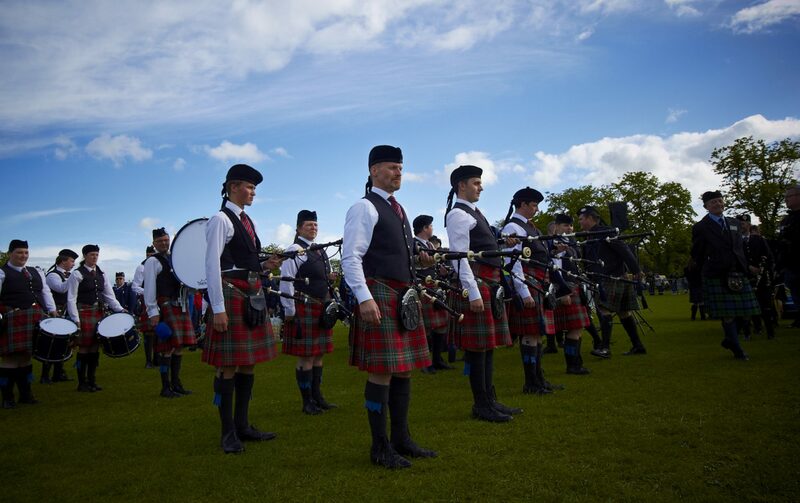 Rabbie’s, the award winning tour company are supporting Ayr Pipe Band Society and have kindly donated a voucher for 2 providing the winner and a guest to experience a Day Tour on them. The tickets are valid from 29th September 2019 and below are some of the many tours available for you and your guest to choose from…. There are many, many more to experience….